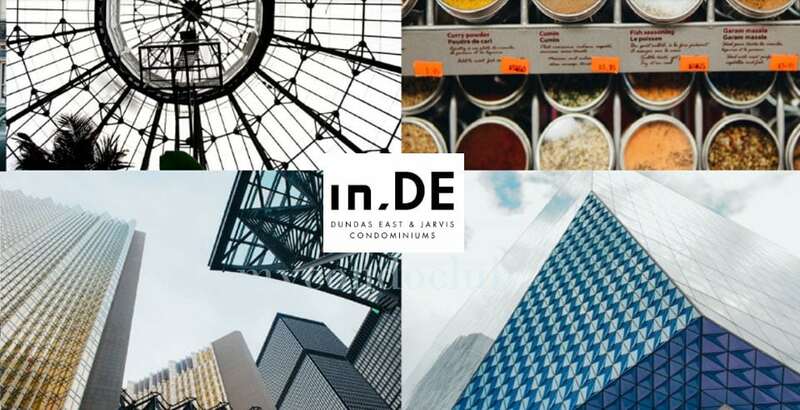 A vision to build iconic urban condominiums that offer a fine balance of location, luxury and lifestyle. 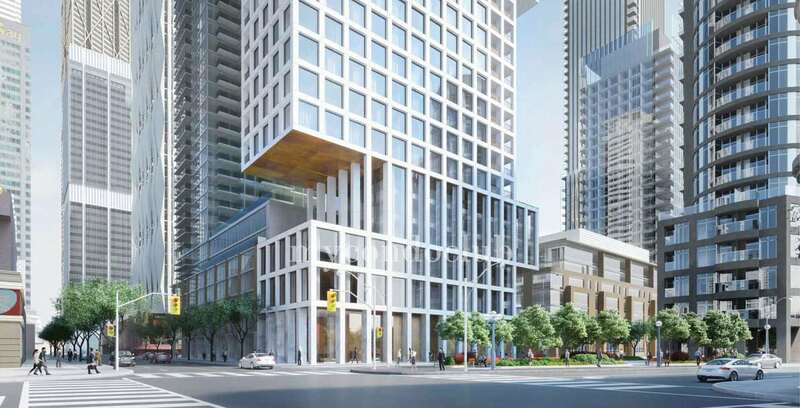 Founders of Lanterra, Mark Mandelbaum and Barry Fenton, initiated innovative condo developments with a one-of-a-kind approach to downtown condominium properties. 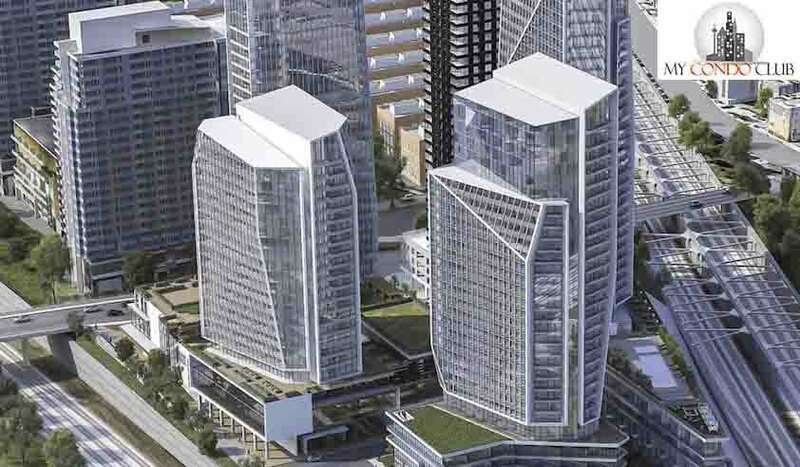 In just 10 years, Lanterra developed a skyline of condominiums in Downtown Toronto. 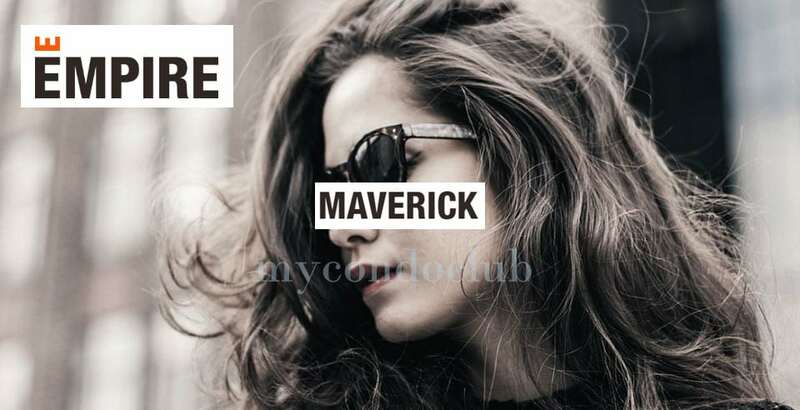 By providing the perfect urban lifestyle. Lanterra has always been unique towards each project development and have created one of a kind landmark respectively. By setting a new trend in urban living. 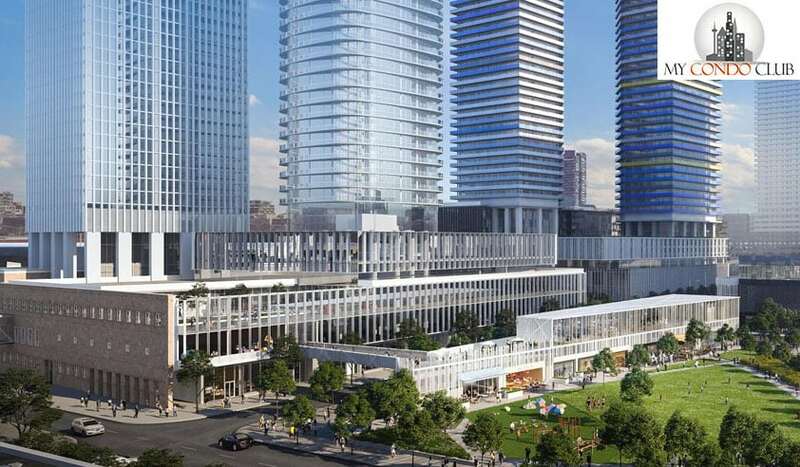 From modern urban downtown condominiums like Burano to luxurious and aristocratic residences like Riverhouse, Lanterra offers a unique and special address for every homebuyer. 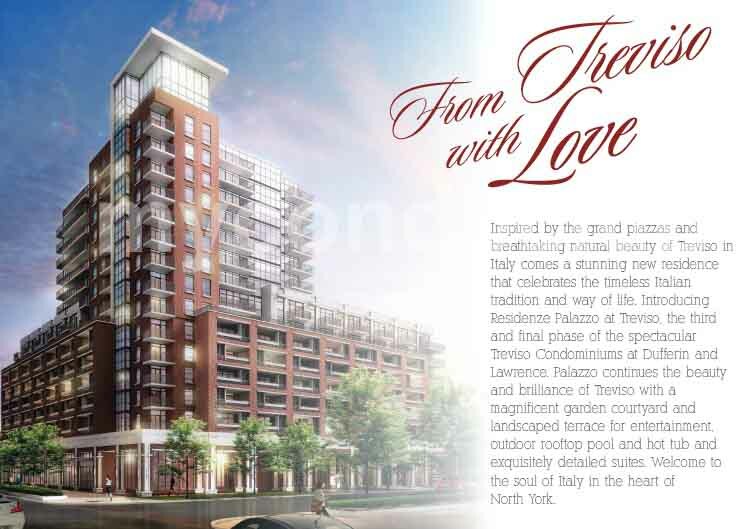 Residenze Palazzo at Treviso 3 Condos, Ice Condos and Artist’s Alley Condos are some of the upcoming project developments in Canada. These have been one of the fastest growing residential communities. Recognized over the years, Lanterra has been awarded by the International and National Organizations for Best Logo to Best Product Design and everything in between.